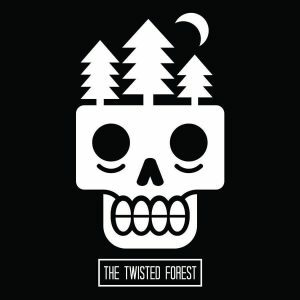 The Twisted Forest is a Haunted Attraction located in Joplin, MO. This is a haunted event that takes place at the old Bloodworth Estate. This diverse attraction seeks to expound on the existing buildings and wooded areas of the property. The 45 minute + harrowing trail is a dark 1/2 of a mile outdoor trek along uneven ground. You will be taken through the woods as well as through a number of dilapidated buildings – including the original house and barn. Along with these structures, you will also encounter a 2,500 sq. foot enclosed maze. Live actors are located at every twist and turn to bring the current tale of folklore screaming to life. A word of warning: seek caution when interacting with the people of the Forest…we have found there are a number of haunts that were already present when we arrived.